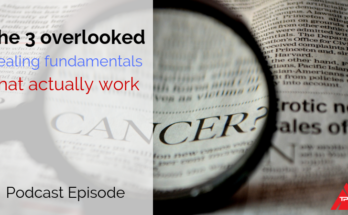 You may be doing the right things for health, but at the wrong time! 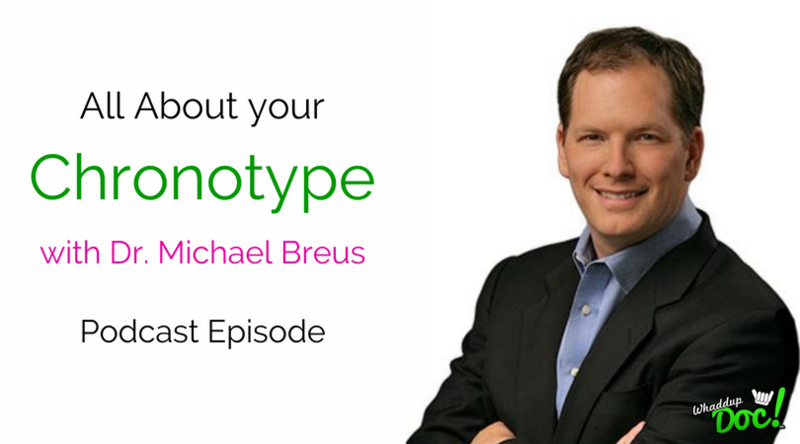 In this podcast episode we discuss your CHRONOTYPE. 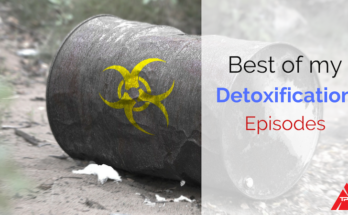 Listen and and then get the book authored by Dr. Michael Breus. 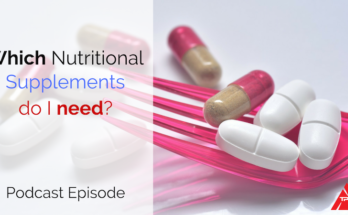 Episode 64: Which Nutritional Supplements Do I need?